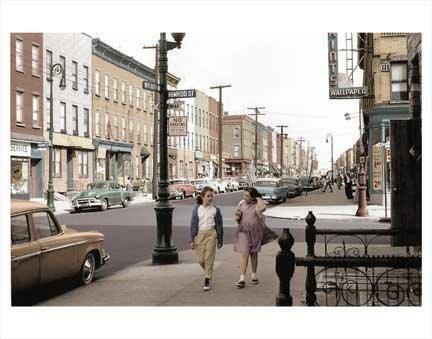 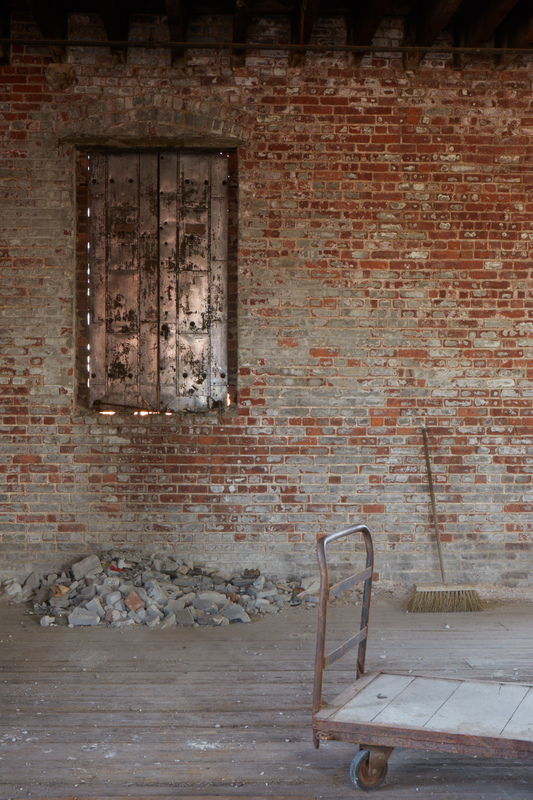 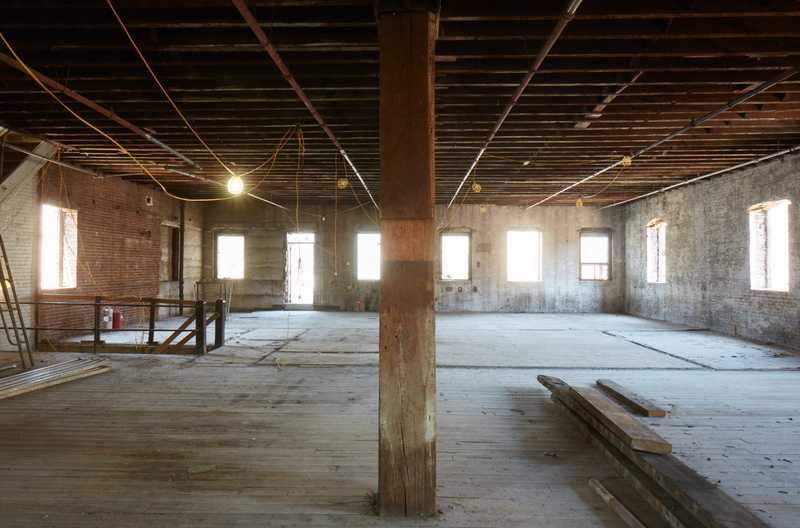 Glassworks Bushwick seamlessly merges charms of the past with innovation of the future. 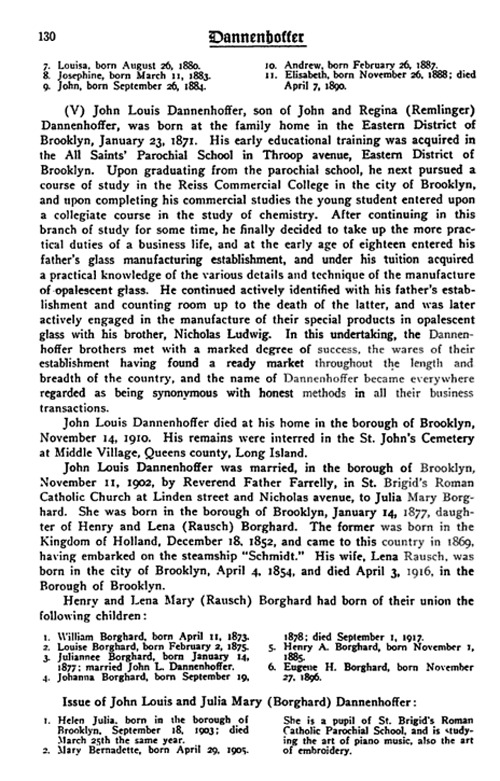 Glassworks Bushwick boasts a rich history that began with German immigrant John Dannenhoffer’s arrival in New York City. 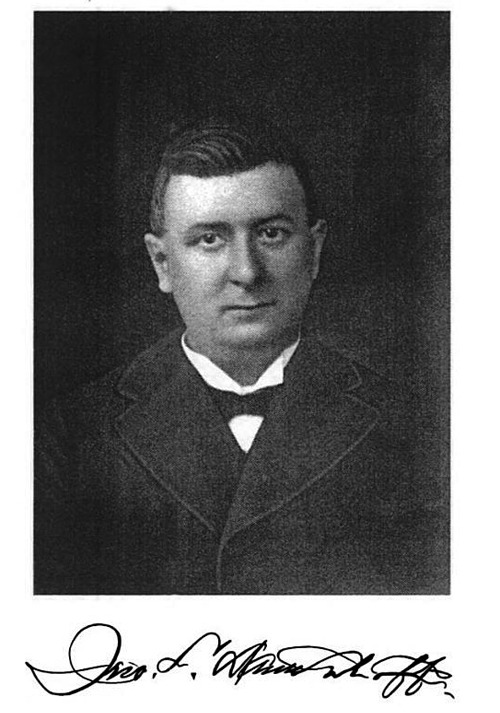 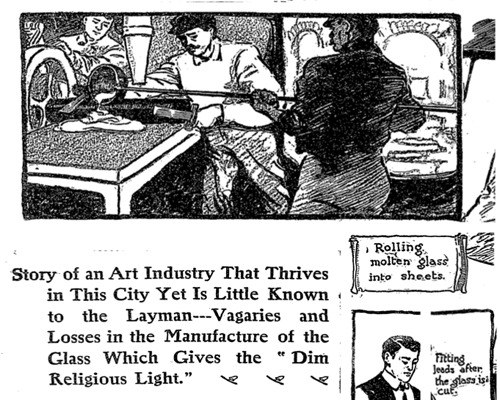 Following the Civil War, Dannenhoffer returned to a trade he had initiated learning in Germany: glasswork. 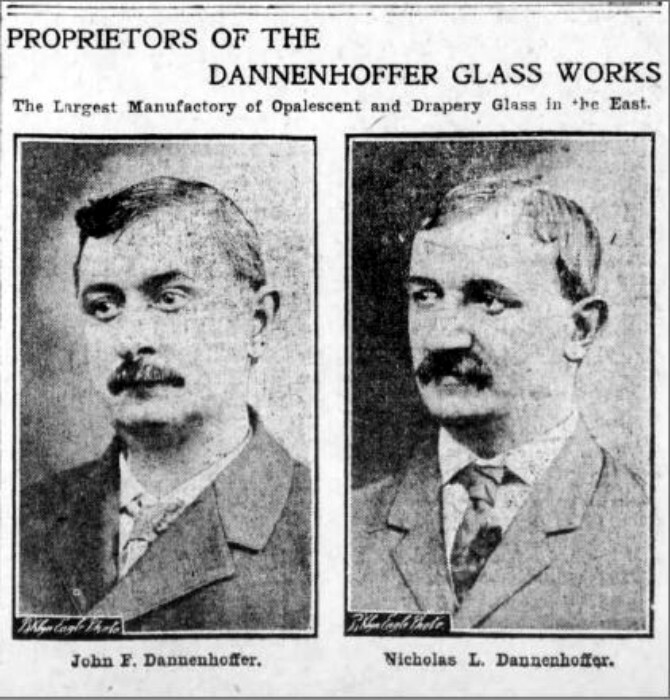 As one of the earliest pioneers in producing and manufacturing opalescent glass, Dannenhoffer founded his own factory in Brooklyn around 1888, the Dannenhoffer Opalescent Glassworks. 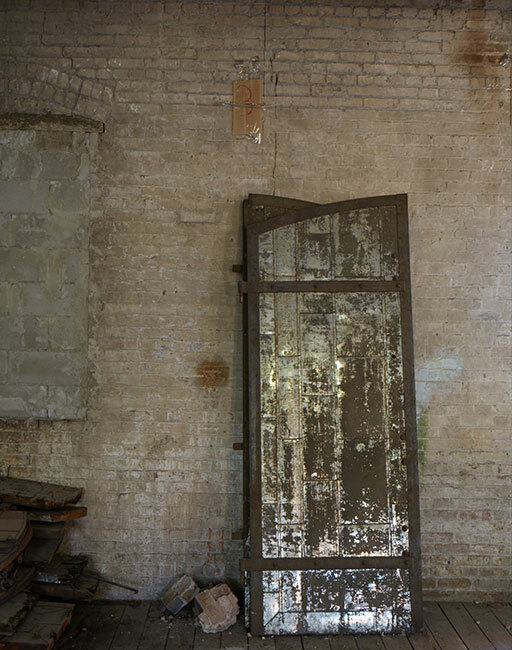 Likely designed by the prominent architect Theobald Engelhardt who designed all of the other Dannenhoffer factories and most of the Eastern District, the building benefitted from freight train access via a railroad that ran directly through the site. 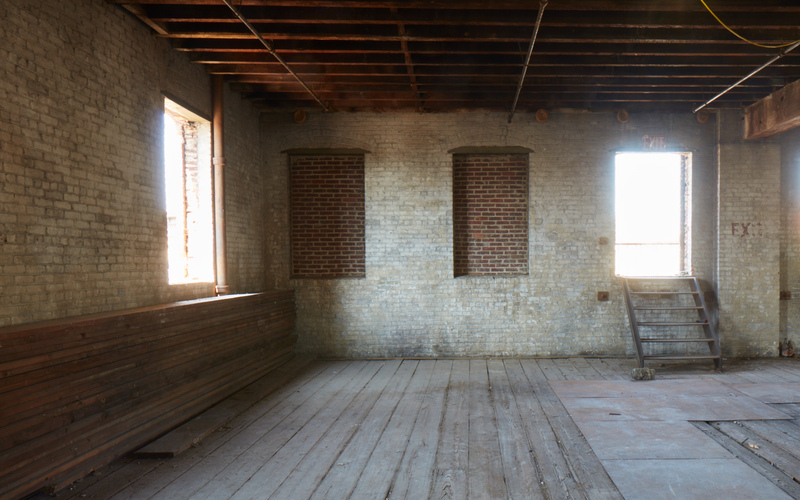 From the 1920’s to throughout the twentieth century, the building was adapted for various other industrial functions. 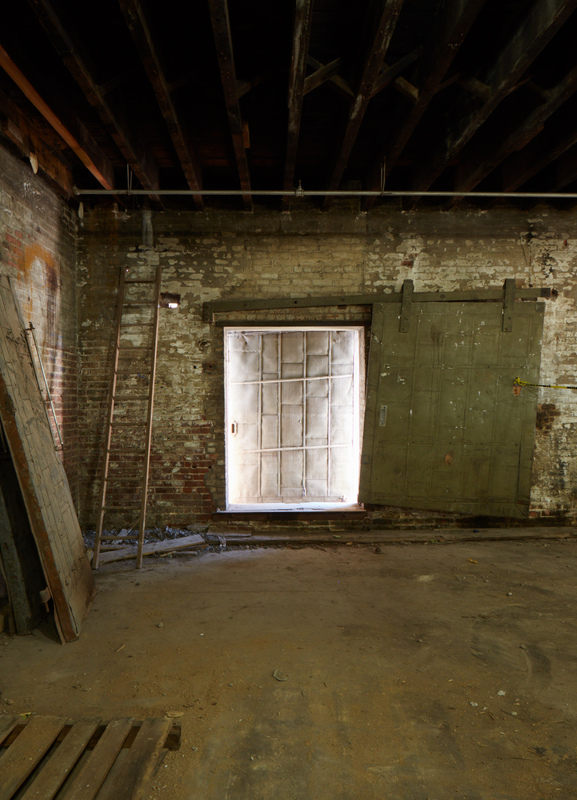 For 50 years, the building was home to Howard Lomazow’s Security Bag Company before it was acquired by ASH NYC and JV Partner Martin Lomazow. 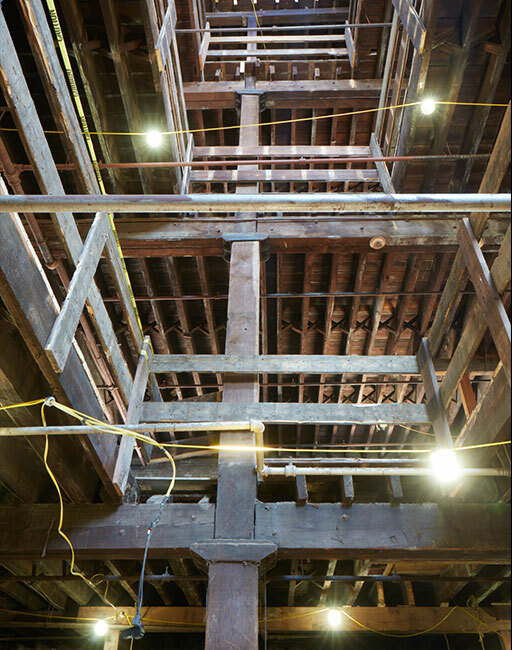 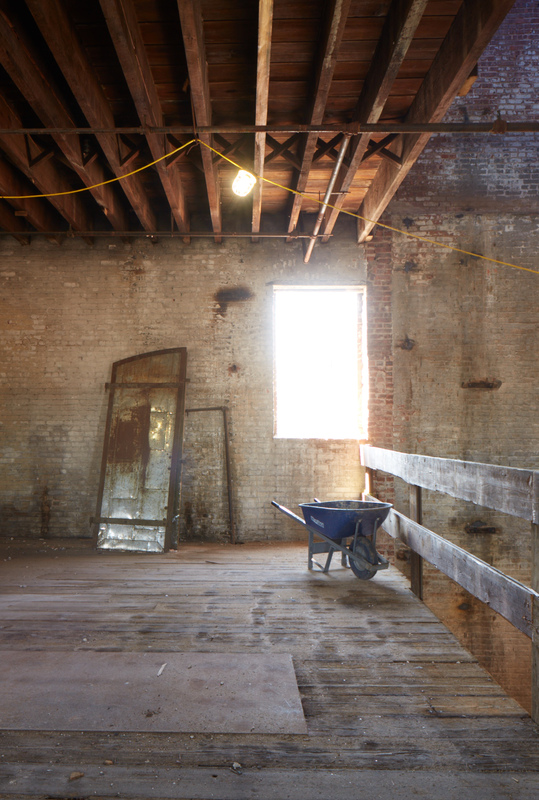 In revitalizing the original Dannenhoffer Glassworks, ASH NYC and JV Partner Martin Lomazow valued the extensive and unique history of the building and chose to highlight its original identity while adapting its functionality to serve today’s and tomorrow’s New Yorkers, cementing its futurity for centuries to come.